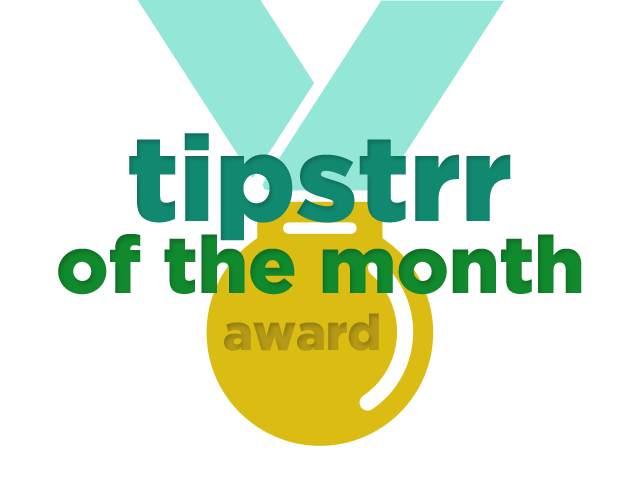 July has come and gone, and the major European football leagues are on the horizon - but July has been successful for many of the guys on Tipstrr, so we're handing out awards to the top performers. Who will get their hands on one of our three monthly awards? Tipstrr of the Month for Julygoes to baseball expert Delorean Sports. July is quiet for many tipsters given the fact that there is no NBA, no NFL and none of the major European football leagues, but MLB is busy, and Delorean Sports took full advantage, making around $550 with an average stake of around $100. 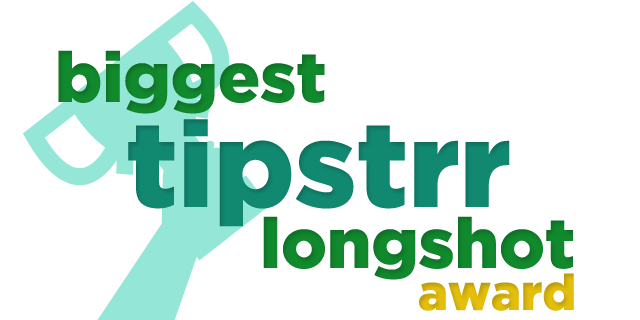 The criteria for qualifying for this award is a minimum of 20 tips throughout the month, and whilst we think it's fair, many tipsters returned solid results but were under this threshold. 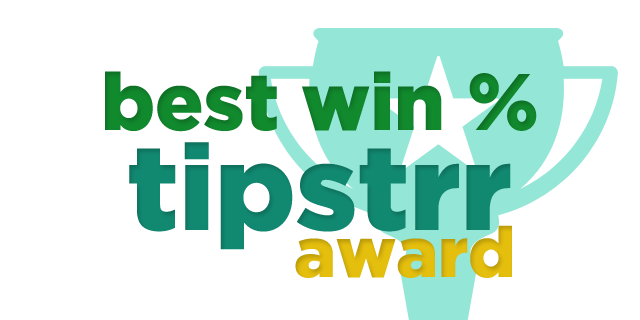 For example, Brazilian Football Tips won 60% of his tips, recording a Return on Investment of 33%, but didn't reach the 20 tip requirement for this award. Delorean Sports cleans up this month, winning the best win % as well as the tipstrr of the month award - you really need to be checking this guy out. Winning just shy of 65% (64.86% to be precise) of picks for the entire month, Delorean Sports have been making plenty of profits for clients. Bet MD won two nice accumulators at odds of 8.78 and 8.36 so just missed out on the award.